Are you ready for Daylight Savings Time (DST) to end on November 6, 2016 at 2:00 a.m.? Many look forward to that extra hour of sleep. It’s a great thing for all of us, but for those 43% of Americans who say they rarely or never get a good night’s sleep, it’s really a great thing, isn’t it? Maybe. Maybe not. Actually, only a minority of people get that hour extra of sleep. Many people can’t or don’t sleep that extra hour due to their circadian rhythms or sleep habits. If they don’t sleep that extra hour, they wake an hour earlier than usual. As a result, their brain’s internal clock will struggle with that little one-hour change for up to a week after the time switch. They will wake up earlier, have more trouble falling asleep, and may wake up more often during the night. Those who normally rise early or who sleep less than 7 ½ hours a night will have the most trouble adjusting. The brain and body will adjust in its own time to the new schedule and things will get back to normal. Our brains regulate our wake/sleep rhythms via circadian rhythms, which are synchronized with the movement of the sun and other cues. When the clock gets moved ahead or back an hour, the brain needs time to adjust. How Does DST Affect You? Other than our sleep being messed up, do other problems occur? Studies have been conducted on the effect of the one-hour change on human beings. The one-hour change causes more serious effects when the clock is moved forward in March than when it falls back in November. In 2014, a study done by the American College of Cardiology concluded that there is a greater risk of heart attack in the first three days after DST begins in the spring. There is a 25% increase in heart attacks on the Monday immediately after DST begins in March. Another study found that the rate of strokes was 8% higher the two days after DST starts. Gaining an extra hour in the fall affects us as well. A 2008 Swedish study, authored by Rickard Ljung, and reported in the New England Journal of Medicine, found that there were fewer heart attacks the Monday after DST ended in November. 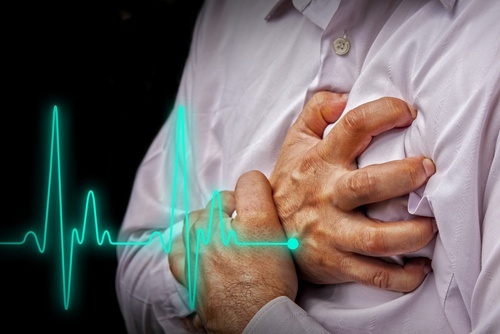 These increasing and decreasing heart attack rates indicate the importance of sleep on the cardiac system. For a short time after DST ends in the fall, it is common to feel more groggy in the morning or more irritated and anxious during the day. The sleep deprivation epidemic in our country adds to the effects of DST. Charles Czeisler, a sleep medicine specialist at Brigham and Women’s Hospital, told CBS News that studies have concluded that for those who are sleep deprived, the emotional center of the brain is more reactive than for somebody who is well rested. This could account for the increased irritation and anxiousness we may feel during the first week after DST begins and ends. The sun sets as early as 4:45 pm in some areas, thus limiting our exposure to sunlight. We drive to work in the dark, are in an office building or other enclosure all day and then drive home in the dark. No wonder we’re groggy, irritated and anxious. Melatonin is known as the hormone of darkness. 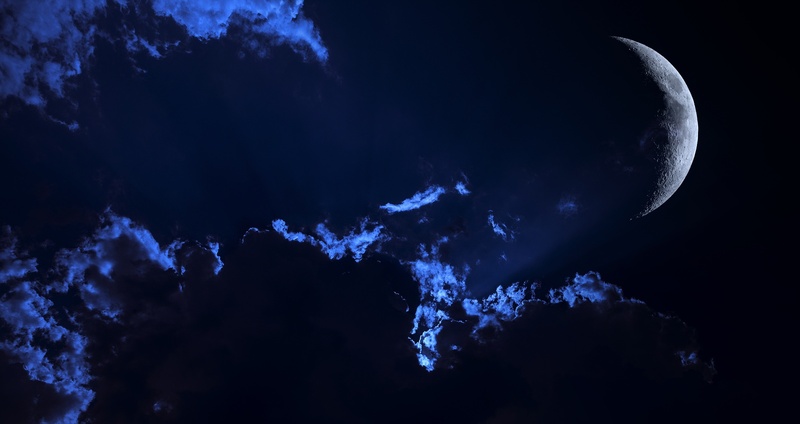 Melatonin is released when the brain detects a lower intensity of sunlight and darkness. In the summer with the sun setting around 9:00 pm, melatonin is released then. When DST moves the clock back an hour and the days get shorter, melatonin is released earlier in the day, causing us to get sleepy sooner. The elderly may have a particularly difficult time staying awake in the evening due to DST ending. 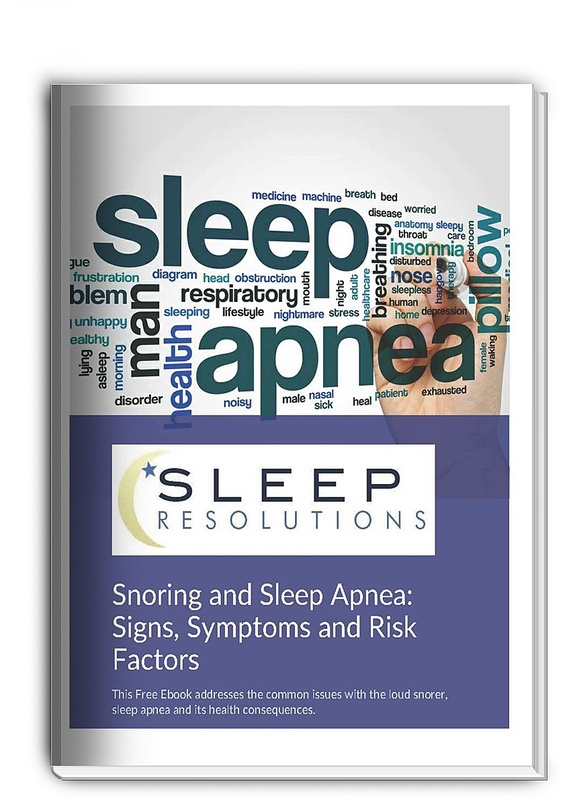 Many seniors suffer with Advanced Wake Sleep Phase disorder. These elderly head to bed at 7:00 or 8:00 p.m rather than the normal 10:00 to 11:00 p.m. Their sleep phase is more advanced (begins earlier) than the normal sleep phase. Because DST causes darkness earlier, their melatonin will cause drowsiness and sleep earlier. If the above reasons aren’t enough to give you a headache, then consider this. Dr. Stewart Tepper of the Cleveland Clinic states that cluster headaches, which are excruciatingly painful headaches that occur on one side of the head, are associated with DST. The headaches are triggered by switching the time, as DST does. These headache attacks begin a couple days after DST ends and continue for six to eight weeks. The part of the brain that generates the cluster headache also generates the circadian rhythms. Any change in time, such as DST or jet travel, can trigger cluster headaches. 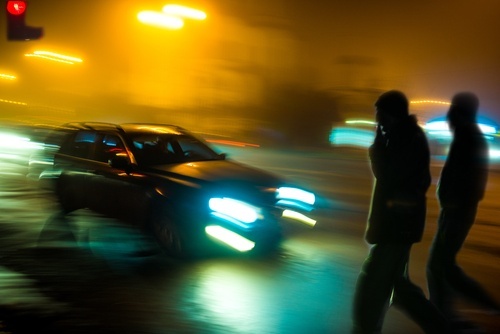 Paul Fischbeck and David Gerard of Carnegie Mellon University conducted a study of car accident-pedestrian deaths. They found that pedestrians are three times more likely to be struck and killed by vehicles in the first weeks after EDS ends in the fall. They concluded that drivers accustomed to light in the evening during DST had not yet adjusted to the reduced visibility during the first few weeks of standard time and could not see the pedestrians. A few years ago an Ohio man was arrested at 1:08 a.m. in early November for drunk driving. He was taken to the station, booked, and released into a friend’s custody around 2:00 a.m. It just so happened that at that very 2:00 a.m., daylight savings time reverted back to the standard 1:00 a.m. time. The police officer proceeded to his car shortly after the new 1:00 a.m., and got into his police cruiser. While driving through the parking lot, another car suddenly backed out of a parking space, striking the police officer’s vehicle. It was 1:08 a.m. It was the same drunk driver. He was arrested a second time, by the same officer, at exactly the same time, on the same night. Don’t Drink and Drive, especially on DST day! As stated above, sunlight is the greatest influence on circadian rhythms (which controls our alertness). Some people are adversely affected by the winter blues and early darkness, causing Seasonal Affective Disorder (SAD). SAD is a type of depression that occurs at certain times of the year, usually fall or winter. 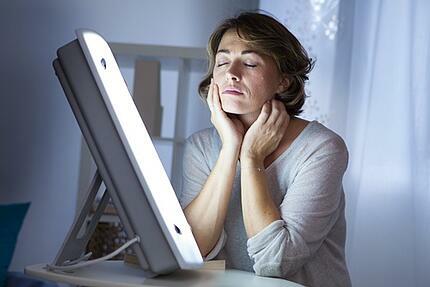 Even if you have not been diagnosed with SAD, you may benefit from the use of light therapy. Light therapy is thought to affect the brain chemicals that are associated with mood and sleep. Light therapy is used for certain circadian rhythm sleep disorders. You can purchase full spectrum light lamps and boxes, and it is best to use it under the care of your physician. Exercise is an activity that has been shown to increase mood and combat the adverse effects of DST. Exercising daily at the same time each day, preferably outside where you can get natural sunlight, will help raise your mood, give you more energy and combat against diseases of the sedentary lifestyle. Napping can be advantageous when tired, but the timing and duration of naps is vitally important for them to be beneficial. If you must nap, nap for about 20 minutes only around 2:00 p.m. This will recharge your energy but not affect your nighttime sleep. Longer than 20 minutes has a tendency to cause grogginess after the nap. Be extra vigilant during the first week or so after DST ends, especially while driving and walking in traffic. Eat a healthy diet, get exercise during the day, and keep stress levels low. 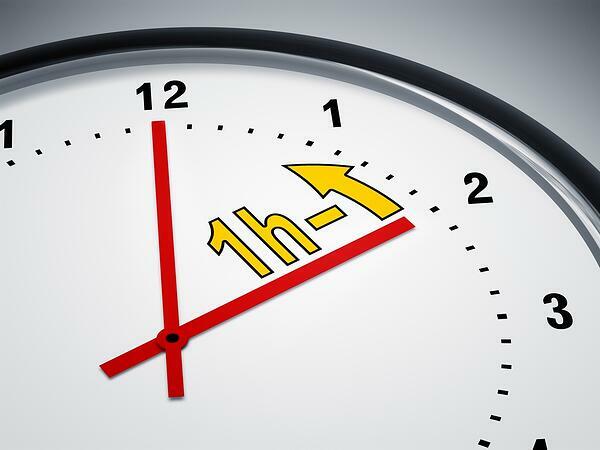 Daylight Savings Time springs forward one hour in the spring and falls back one hour in the fall. This little one-hour change can affect human beings in a variety of ways, from feeling groggy and irritable to being victims of fatal car crashes, heart attacks, and strokes. Understanding about the time change, how it affects people, and what you can do about it to avoid physical and emotional trauma associated with it will help the week of November 6 be more enjoyable for you. Ashley Welch, 5 Ways Daylight Savings Time Mess With Your Health, CBS News, March 11, 2016.